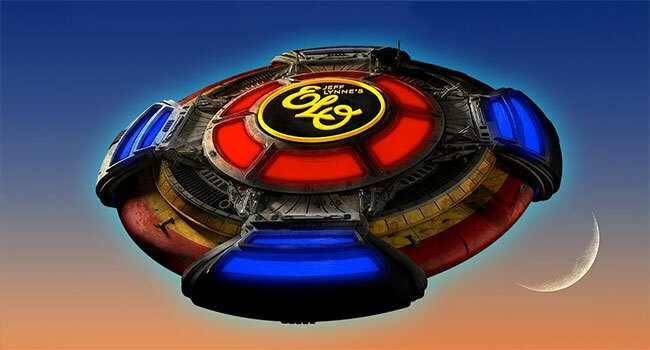 After returning this summer with their first extensive North American tour since 1981, Jeff Lynne’s ELO is set to bring their outstanding live show to even more audiences with a 20 date summer 2019 tour. The trek, produced by Live Nation, will kick off June 20th in Anaheim, CA and travel across North America to cities like Vancouver, Nashville, Atlanta, Washington DC, Toronto, Philadelphia, Newark, Detroit and Chicago before concluding in Pittsburgh, PA on August 1st. American Express Card Members can purchase tickets before the general public beginning Wednesday, October 24th at 10 am local time through Sunday, October 28th at 10 pm local time. General tickets will be available to the public on Monday, October 29th at 10 am local time via Live Nation.